what winx would anda prefer to be? 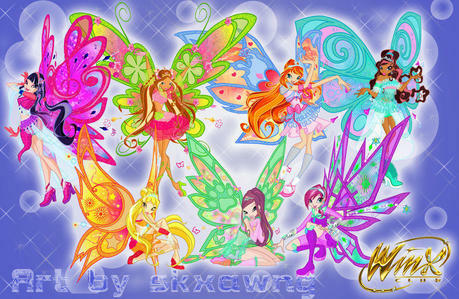 Flora's enchantix my style is in a great new look in this style atau a new look. Winx club Pari-pari and specialists are part of the club! a comment was made to the poll: what winx would anda prefer to be? What transformations might me in season 5? Flora peminat-peminat ...... act like Flora!! !